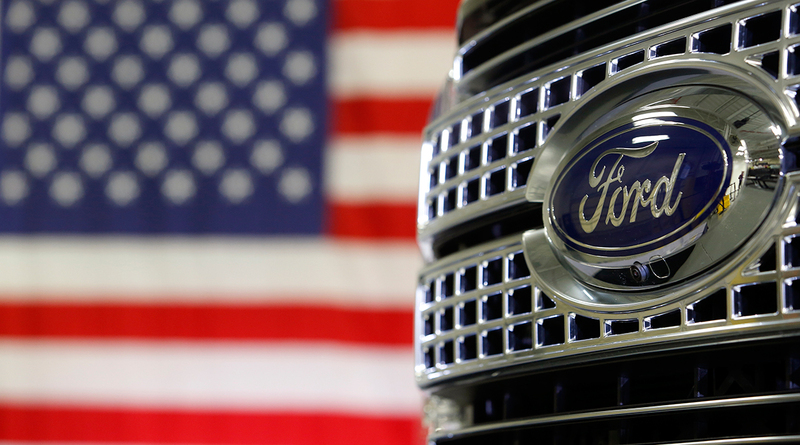 Ford Motor Co., the largest producer of cars and trucks in the United States, remains concerned about major modifications to the North American Free Trade Agreement, even after President Donald Trump’s negotiators were said to have softened demands. After having pushed for 85% of all vehicle content to be sourced from the United States, Canada and Mexico, the Trump administration’s latest proposal would only apply that requirement to major components such as transmissions and engines, according to three people familiar with the talks. While that’s less arduous than earlier U.S. demands, automakers still would be hard-pressed to hit the 85% threshold on critical parts.